enables young professionals easily to invest and manage their money. It is a competitive industry and having a mobile app that allows their customers to easily access their investments was crucial. 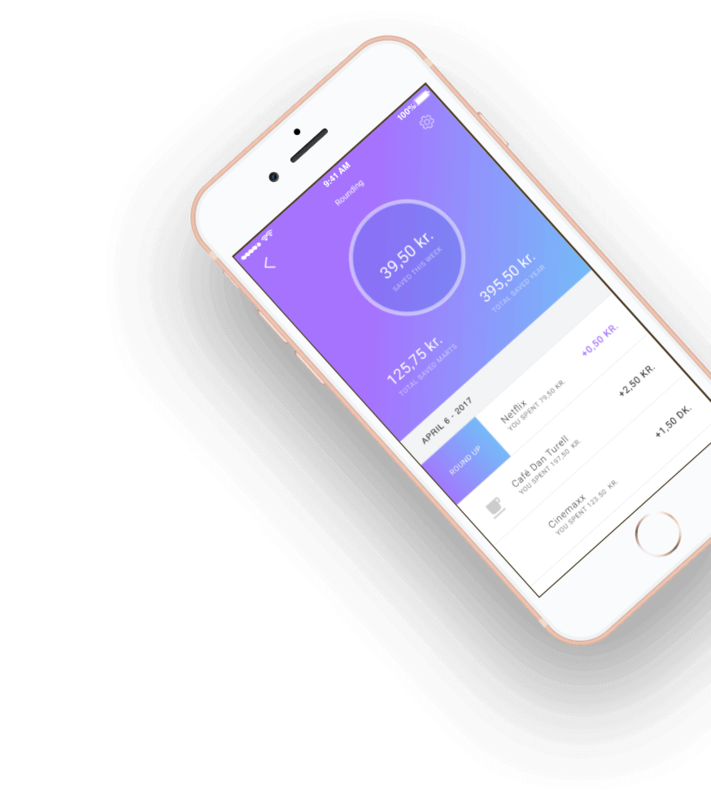 Based on its experience in the sector, Donatix developed native iOS and Android application, taking into account bank-level security. The team also consulted the client on UI and UX enhancements. “…They also got involved with our business, and have a great understanding of our business domain in general. We sometimes went through with their ideas when they challenged us, but other times, we told them how things needed to be.